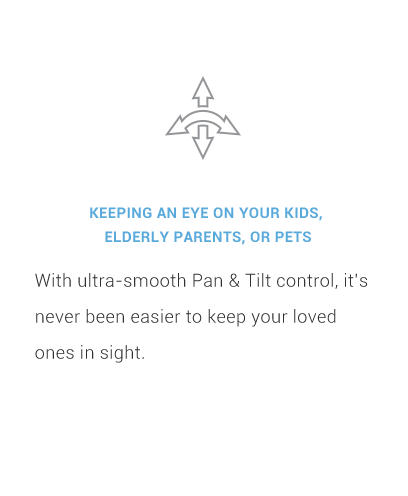 Cover wider areas of your home with ultra-smooth 340° pan, 110° tilt and 98° angle lens. Don’t just check in – have a real conversation! With a built-in microphone and speaker, the DCS-8525LH lets you stay in touch with your loved ones at home, even when you’re away. Stream live video from your camera to Amazon Fire TV, Echo Show, Echo Spot or Google Chromecast. Works with both Alexa and Google Assistant. Put an end to surveillance recordings that only show you the backs of people moving out of your camera’s view. The DCS-8525LH triggers video recording with less annoying lag, whenever motion is detected. More faces. Less guesswork. Hear what you can’t see with DCS-8525LH’s built-in sound detection. 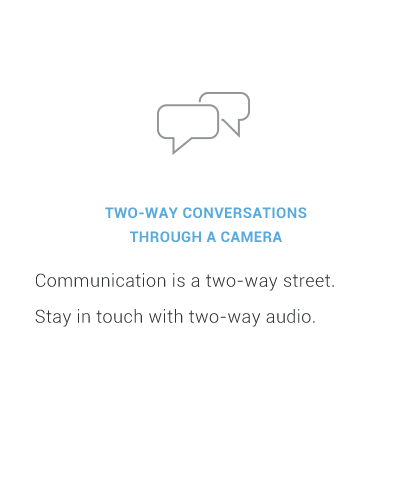 The camera’s triggered alerts to your mobile device and video clip recording let you stay on top of things all the time. Perfect for use as a baby monitor or office camera. Low-light environments are no match for the DCS-8525LH’s night vision capabilities. 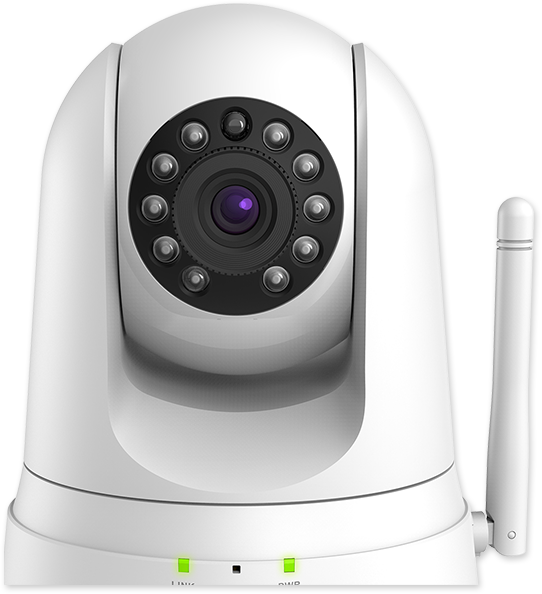 Get round-the-clock monitoring with built-in infrared LEDs allowing video capture in low-light environments, or even in complete darkness up to 16 feet. It’s like your very own private-eye, keeping watch on your loved ones day and night. Worried that you’ll lose all your camera footage? Don’t sweat it! 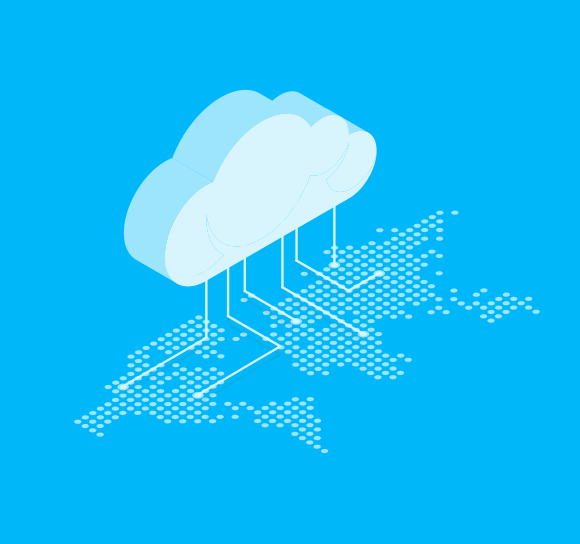 The DCS-8525LH lets you record snapshots and video clips to the cloud for anytime access. Play back recordings from the cloud or download footage to your mobile device from anywhere, anytime through the Internet. With the free mydlink™ app, it’s now easier than ever to check in on your loved ones anytime you want. Stay close to home, even when you’re away. Now enhanced with the new mydlink™ app, the DCS-8525LH makes it easier and more convenient for you to look after your family at home or check in on your office.Simply install the free app on your mobile device and you’ll be able to set up, view, and manage your camera using your tablet or mobile phone. With the mydlink™ app, you’ll always be more in control. With Bluetooth 4.0 support for quick and easy setup, backward compatibility with 802.11g/b, and wireless 802.11n that eliminates ethernet cabling, you’ll be able to get the DCS-8525LH up and running in no time. 2Supports microSDXC cards up to a maximum capacity of 128 GB. microSDXC card not included. Use of video equipment for recording the image of a person without their knowledge and consent is prohibited in certain jurisdictions. 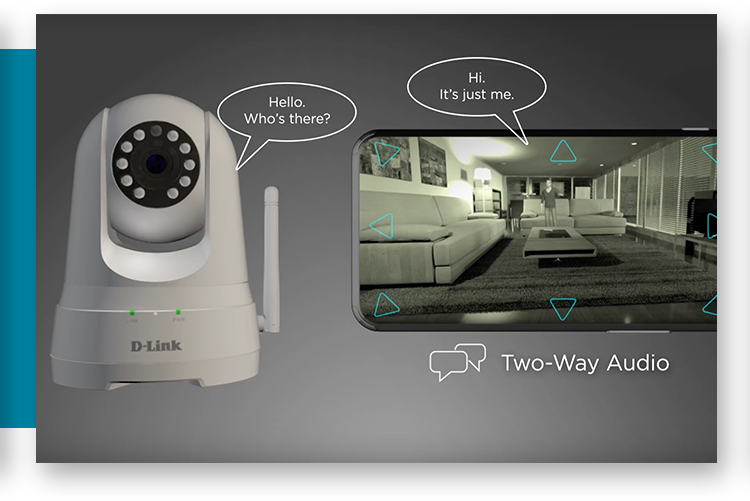 Nothing herein represents a warranty or representation that the D-Link product provided herein is suitable for the end-user’s intended use under the applicable laws of his or her jurisdiction. D-Link disclaims any liability whatsoever for any end-user use of the D-Link product which fails to comply with applicable laws. 3Please visit www.dlink.com for more information on mydlink products that support Smart Home functionality. 4Alexa service and the Google Assistant may not be available in all regions. 5Please refer to the app’s store page to check whether your device is compatible.